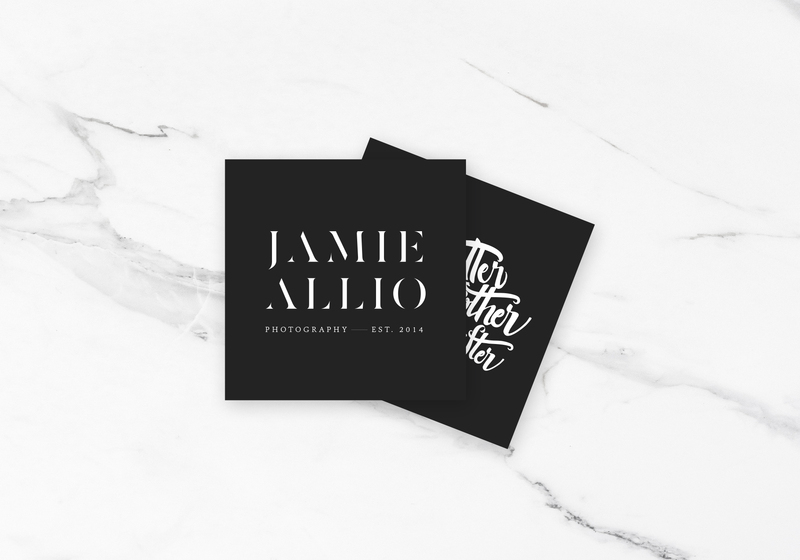 Brand Identity Design for Photographer - Amarie Design Co.
Jamie Allio is a Phoenix based photographer, storyteller, mother, and shapeshifter. 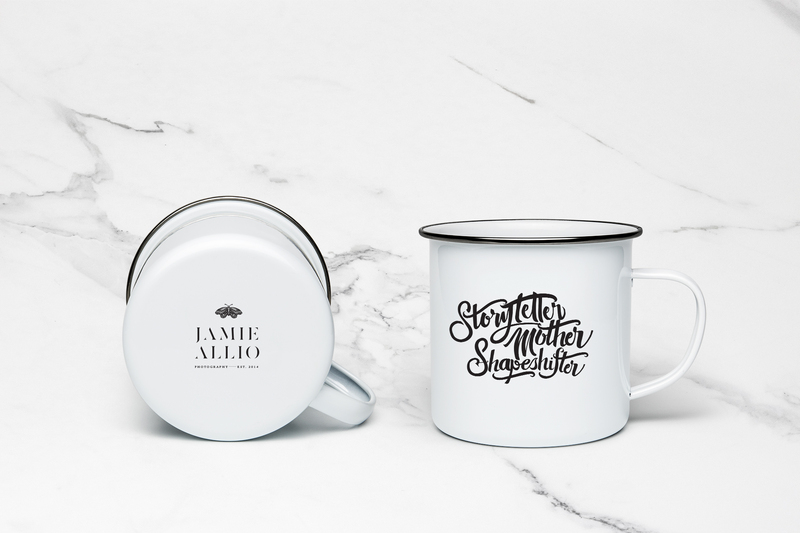 Photography by Jamie Allio / Brand Identity Design by Amarie Design Co.
Jamie shared how her photography took shape from a dark place, with her first series “Let the Dark In” lighting the way for her to share stories visually. She strives to create an experience for her clients that is real, intimate and welcomes vulnerability. Keywords for her brand vision were “feminine, powerful, intimate, strong, moody/dark.” We achieved this through establishing a brand identity revolving around hand drawn illustrations, geometric elements, custom hand lettering and a bold street art style vibe that balances darkness with beauty. We honored her “Let the Dark In” series with lettering which will grace matchboxes. We created a tattoo style flash sheet from the custom lettering and illustrations. Our goal was to create something together that encompasses her current identity, but that will also represent her as she continues to evolve. “I want to push boundaries and create art that makes people feel something. I want people to see that it’s okay to like things that are dark and pretty at the same time. See more of our work together here!